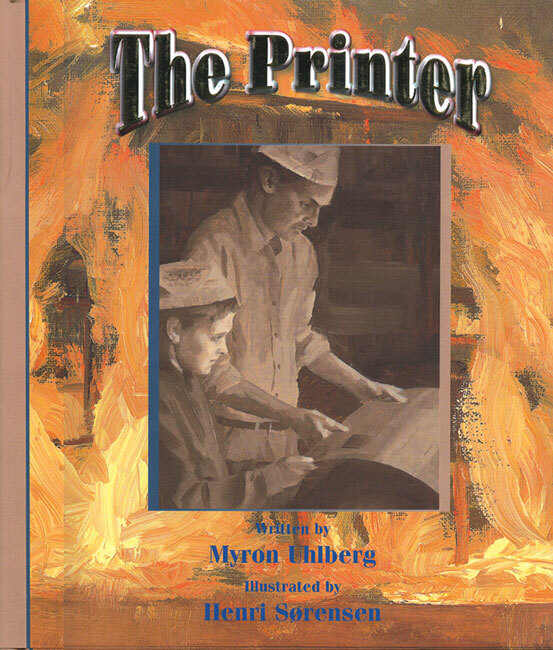 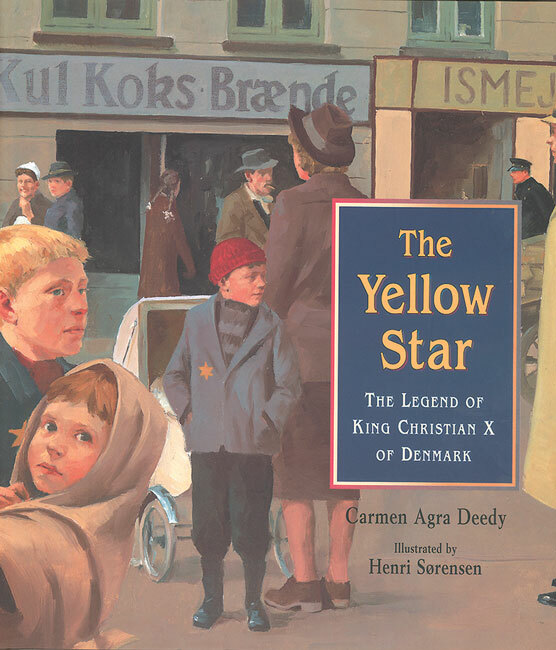 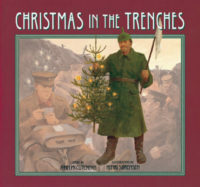 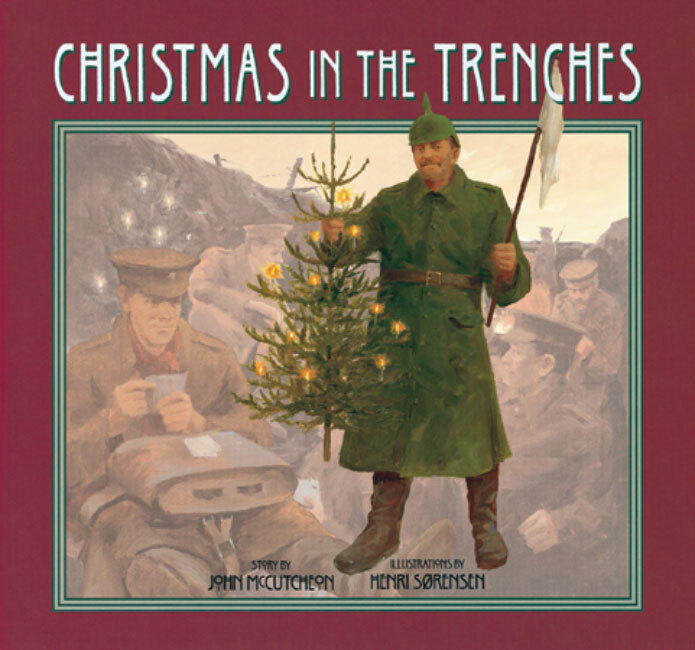 Henri Sorensen – Peachtree Publishing Company Inc.
Henri Sorensen has illustrated over twenty books for children, including The Yellow Star, The Printer, andChristmas in the Trenches. 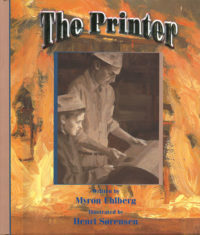 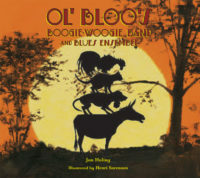 He is also the author-illustrator of two children’s books, New Hope and Your First Step. 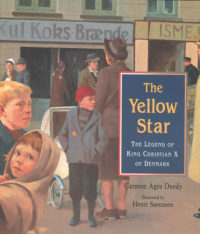 Sorensen lives in Denmark.